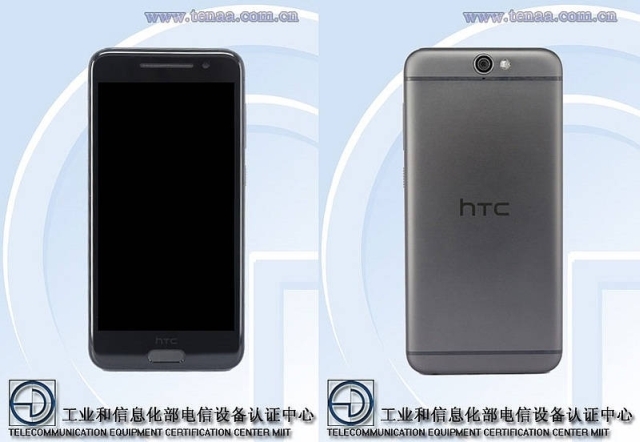 In the network appeared information about long announced, specifications of the latest model HTC One X9. Well, One X9 even gets 3GB of RAM that will support eight-core processor with a clock of 2.2 GHz, and the entire unit will supply 5.5-inch display with a FullHD resolution 1920x1080. What is interesting about the new model, it has a microSD card slot with support for up to 1TB - where the majority of even the newest flagship models from the competition supports cards only up to 128GB. The phone was announced as a mid-priced product but nevertheless impresses with its specifications, which will surely be enough for the average user of smartphones.